With a breathtaking view over the entire Serre Chevalier Valley and bright, friendly spaces, MMV Club Hotel L'Alpazur welcomes you for action-packed holidays at the entrance to the village of Monêtier les Bains.To make your holiday even more enjoyable, there are restaurants with a view over the valley, a Wellness Area, a lounge, a bar and a recreation room. And outdoors there is a play area and a heated pool for the children. All bedrooms are equipped with a flat screen TV with access to all terrestrial channels as well as internet access. 1 double bed or 2 single beds. The bathroom has a shower or a bathtub. Some bedrooms have a balcony. - Partner Baby Club "Les Eterlous"
- Club Kids from 4 to 6 years old with the theme "Mountain's Animals"
This summer, the wine bar sees the life in pink : discover all the shades of the rosé wine. Breakfast in the form of buffets with hot and cold drinks, bread and pastries, pancakes, dairy products, sausages and cheese. 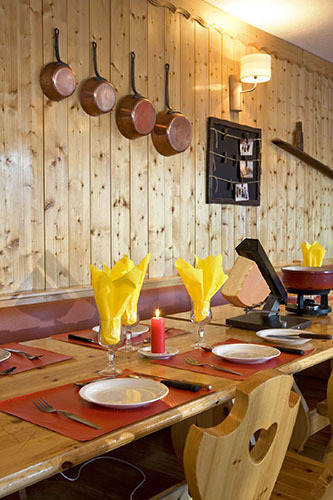 Lunch or dinner in the form of buffets with hors d'oeuvres and warm dishes. A range of leisure and activities "à la carte". A brand new summer selection ! The pack includes : an 45mn access for 2 to the Aquarelaxing Area by night (on Tuesday from 7:15 to 8:45pm), a 30mn massage treatment for 2 and a love toast with champagne and chocolate. The Pack includes: 1 30mn Signature care treatment, 1 VIP access for 45 minutes to the "Aquarelaxing Area by night" (on Tuesday between 7:15pm and 8.45pm, upon booking), bathrobe and slippers on loan. To book before the stay or on site. - Stays for Children under 6 years old : Free all summer ! - Club Baby (from 18 months to less than 4 years) : 6 mornings free all summer ! Hôtel Club recommandé pour son animation ! Sur 208 personnes interrogées dans le cadre de notre questionnaire de satisfaction, 93,3% sont satisfaites ou très satisfaites du personnel d'animation mmv. Inspired by the original purity of Edelweiss, the cosmetic line Pure Altitude by Les Fermes de Marie combines the richness and the power of active extracts of mountain plants to ensure your program of wellbeing, massages and beauty treatments. 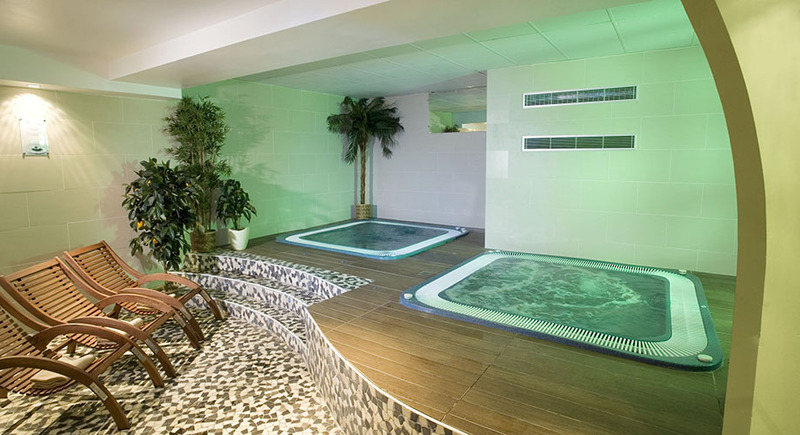 Also enjoy the “Aquarelaxant “ space: sauna, hammam and Jacuzzi. Treatments and massages adapted to teenagers and access to the “Aquarelaxants” area (accompanied by a parent. 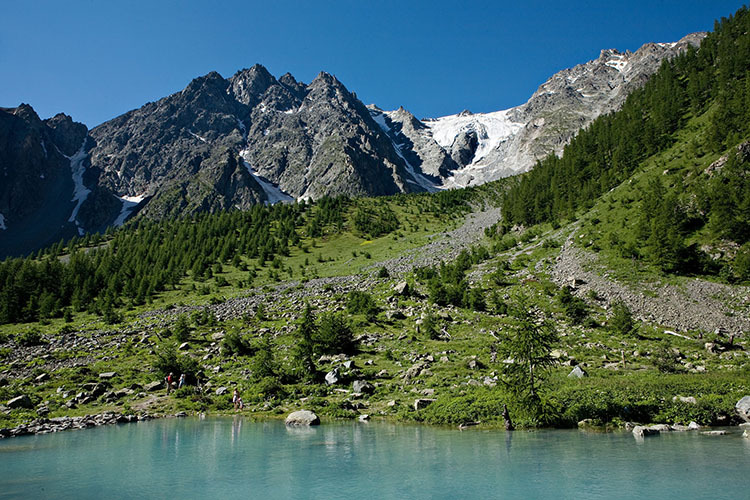 Located at the door of the Les Ecrins National Park and close to the Regional Park of Queyras, Serre Chevalier - Briançon Valley is the perfect mountain holiday spot for the whole family. 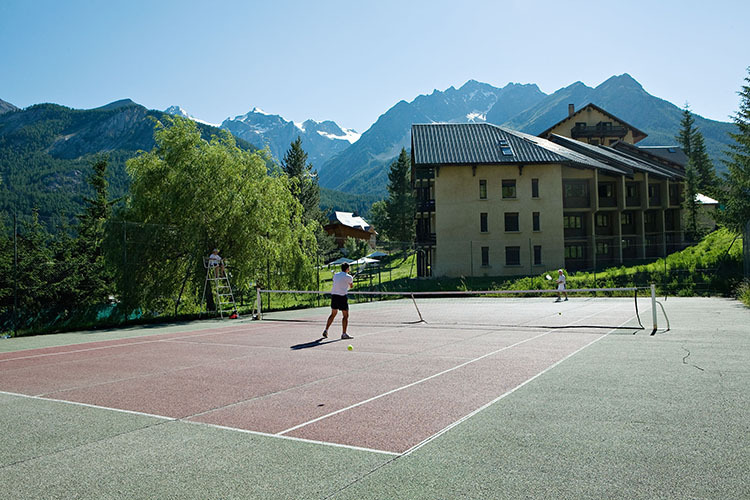 Famous Lautaret and Galibier passes are close to the resort and make it a key stage of Tour de France. Let yourself be carried away by the cable car up to Meije Glaciers at 3200m high and drown in a magnificent 360-degree view. 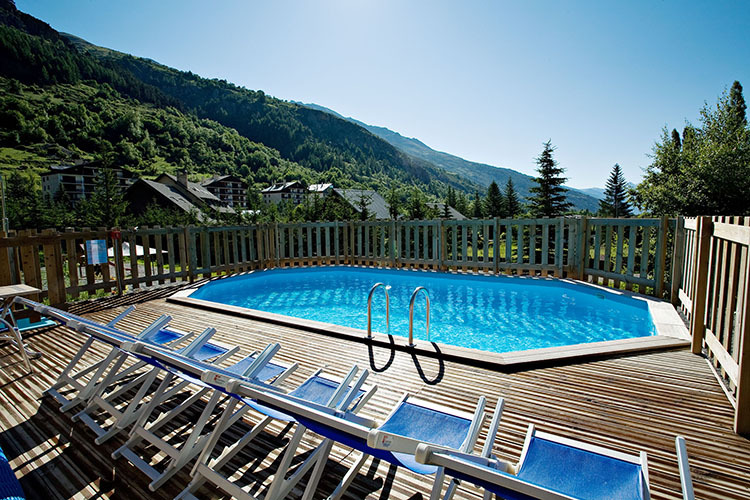 Dive into the hot springs of Grands Bains de Monêtier or in the bathing lakes, or gaze upon the beautiful natural mountain lakes with clear waters. Get there by planeLyon St Exupéry airport: 160 km. Onward link via Satobus. Partner Baby Club "Les Eterlous"
Little ones are welcomed and supervised in a cosy and colourful setting. Under the watchful eye of their entertainment teams specialising in early childhood development, they will discover the early learning games. Dependent on availability, days and schedules have to be chosen on site. Pre-booking is required. 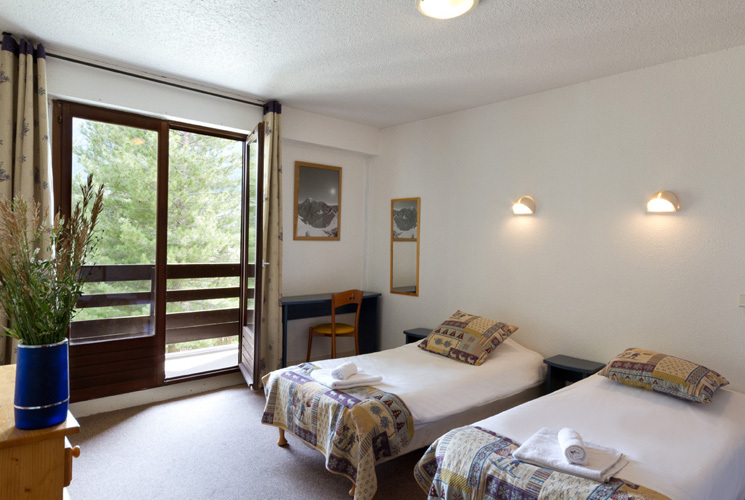 The Club Baby takes place in the Partner Club of the station, a 10-minute walk away from the Hotel, in areas which are specially designed and equipped for their well-being, including games areas and age-appropriate naps. An indoor play area specially designed for children, from 18 months to 4 year old, is at your disposal. Children are under the supervision of the parents, and so the presence of the latter is mandatory. Opening hours : from 9am to 12pm and from 2pm to 5pm. (subject to changes). Upon request at the front desk. Club Kids from 4 to 6 years old with the theme "Mountain's Animals"
6 days / 7, Sunday to Friday, 8:30 am to 5:30 pm. Evenings from 8pm to 9pm. Supervised by passionate animators and punctuated by Tom & Lilou (our 2 adventurers), the Juniors dream of being trappers, explorers and eccentric inventors... and learn to orient themselves, climb, move and live independently in the mountains. A place for discovery and fun, with supervised activities for teenagers to experience and share. Examples of activities: geocaching, games and inter-hotel challenges. LE SQU@T, a free access space for teenagers to meet together in a casual atmosphere without parents. At their disposal : TV, game consoles and connectivity for smartphones and tablets..
A professional team for your pleasure to entertainment you with games and fun activities all stay long in a festive and suitable atmosphere for the whole family. A new experience by mmv! During the day: muscular awakening session, "happy hours", lively meetings at the bar, games and challenges, gourmet snacks. mmv takes you out of the Hotel Club with a whole new and fun entertainment program created especially for you! Do you know the feetbol? Be careful, you'll have a laugh! Summer yukigassen, sports tournaments, molki, petaca, sms challenges, a digital treasure hunt and many other surprises! Free access every day during opening hours (no day of closing). Bathing not watched (The children are under the responsibility of the parents). Opened during summer, according to weather conditions. Once a week, hiking excursion at night escorted by our guides - + shelter excursion. Per person and per week, from age 4. Access to the Aquarelaxing area to book at the desk (except during teenage hours). Reserved for adults over 18. Guaranted: two 75mn sessions before 5pm + one 45mn access from 5pm. Opening hours and reservation at the reception. Thongs and bathing suits are mandatory. Bath sheet provided. Accompanied by a parent, on wednesday between 2.30pm to 7:30pm. Depending on availability. To book on-site.